Make your Syosset drive even better with the 2019 Acura TLX Technology Package. With advanced features like ELS Studio Premium Audio and AcuraLink®, make the most of your Syosset drive! What’s Included in the Acura TLX Technology Package? If you’re looking for advanced technology features that provide a connected, informative, and entertaining solution, the Technology Package will not disappoint. ELS Studio Premium Audio: Enjoy your favorite music, podcasts, or talk radio with the ELS Studio premium audio system that includes 10 perfectly placed speakers. Intuitive Navigation: Never get lost again with the intuitive navigation system that gives you real-time traffic updates and directions through an 8-inch LED screen. AcuraLink®: The AcuraLink® lets you connect your vehicle directly to your smartphone, so you can access your vehicle even when you’re not nearby. GPS-linked Climate Control: Keep the cabin comfortable no matter where you are thanks to the GPS-linked climate control that adjusts based on exterior temperatures. HD Traffic and HD Radio: Get access to traffic alerts and additional radio options with HD Traffic and HD Radio. Song by Voice®: Tell your Acura TLX model what to play using the Song by Voice® feature. Aside from gaining more technology with the Acura TLX Technology Package, you’re Plainview commute will also experience additional features. 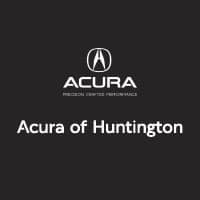 For more information on the Acura TLX and its available packages, stop by Acura of Huntington! We not only have a great inventory for you to choose from, but you can also explore the AcuraWatch™ feature as well as P-AWS option. Contact us today to schedule your test drive with us, and be sure to take advantage of our Acura TLX lease specials to get a great price. 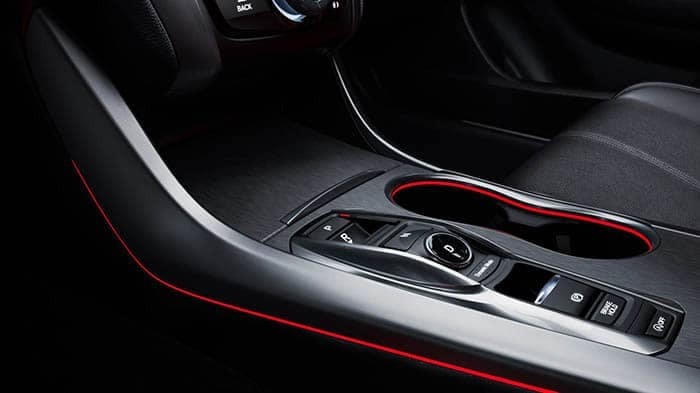 Be sure to explore the Acura TLX interior features!